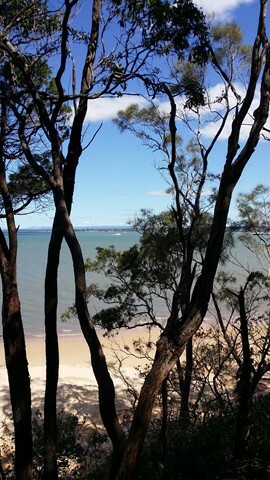 The islands of Moreton Bay contain a great selection of bushwalks and kayaking. 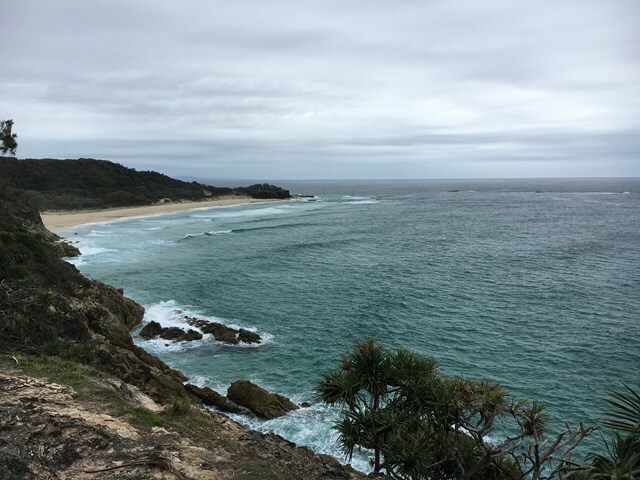 From whale watching off the Point Lookout headland on Stradbroke Island to traipsing up Mt Tempest (280m) on Moreton Island, Moreton Bay offers a unique walking opportunity. 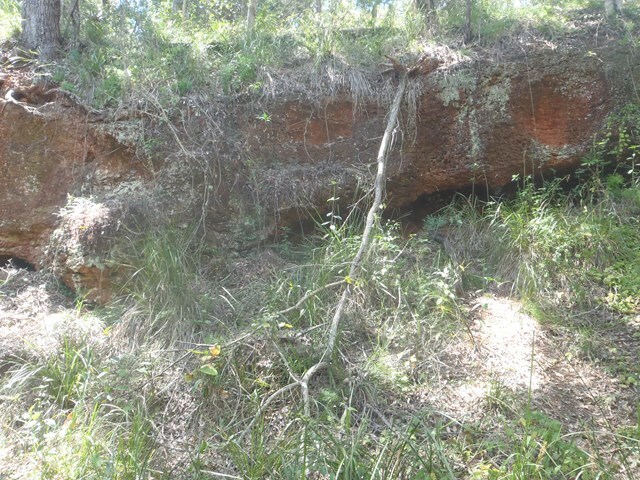 Different areas have their own unique histories. From leper colonies and quarantine settlements to defensive forts built to keep invaders out who never came and whaling stations that now only shoot photos of these great mammals! Most of the islands offer natural coastal features but St Helena Island and Fort Lytton also offer an historical experience. Depends on the island. A range of barges will transport you there. 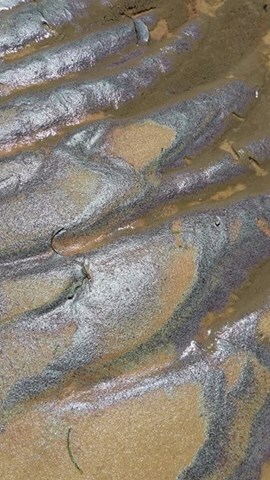 The Moreton Island Visitors and tourists Map shows all walks. 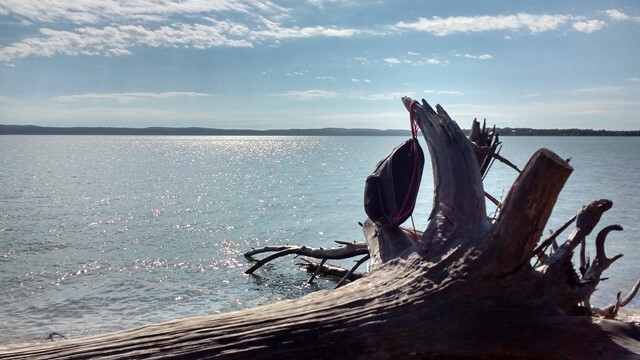 There are 5 official campgrounds and bush camping on the island. 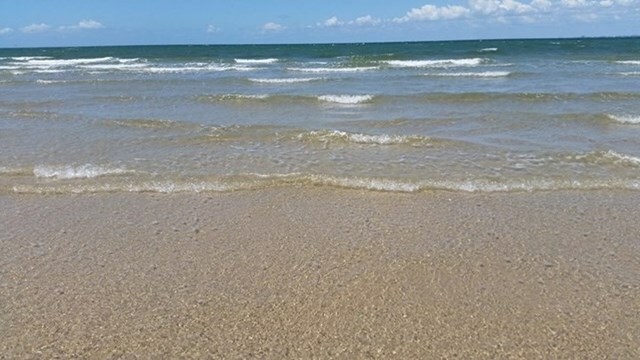 There are both private and council caravan parks as well as beach camping available. 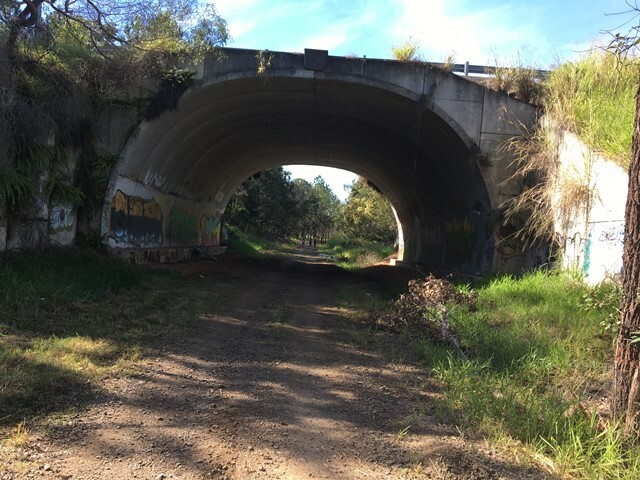 The walk follows the old Wamuran Rail line from Beerburrum Road, Caboolture to Nasho's Park, Wamuran. There are a couple of bridges to negotiate but the fences have openings to allow walkers. There are some roads to cross with caution. Lots of tree cover and plenty of scenery. Starting from the jetty walk onto the island then turn right. Follow the trail markers around the island, some on street, but mostly bush tracks. 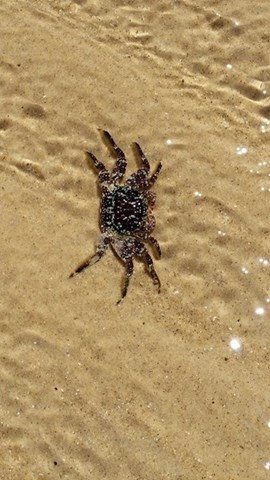 A long sand walk that starts at Bulwer in the North and finishes at reeders Point south of Kooringal. walking both on beach and inland trails. 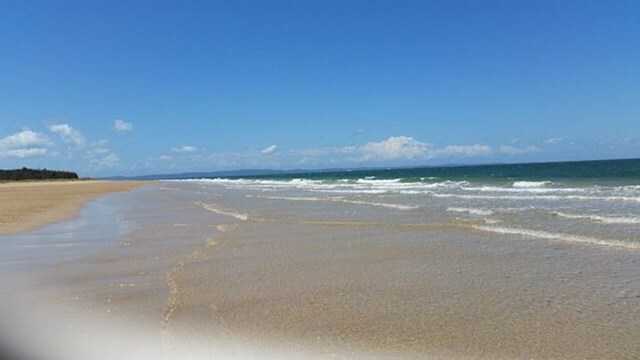 This is a walk along the beach from the car park at Red Beach Bribie Island to the patrolled surf beach at Woorim. 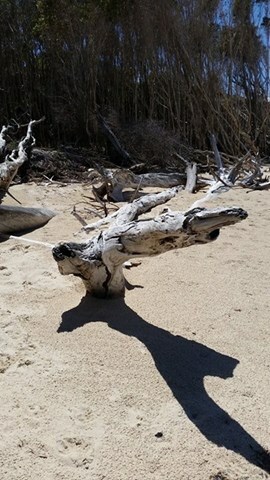 It's best to time your walk around low tide as at high tide the water comes right up to the trees in some places. Also, after significant rain there can be run-off from the island causing water courses that will need to be crossed - Not really a problem unless you don't want to get your feet wet. I've only marked the difficulty level as medium due to the un-certainty of the conditions, but generally it's a pretty easy walk if you stay on hard sand. If you're looking at a work-out, maybe walk on the soft sand and then the difficulty would definitely be harder. If you decide to do a return walk, you can pick up something to eat or drink at Woorim before heading back. 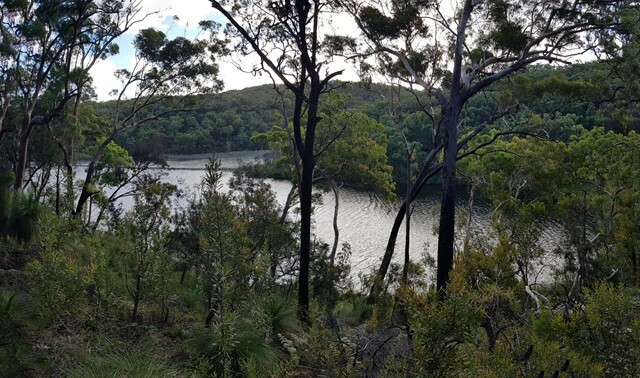 Walk through banksias, grasstrees and eucalypt on your way to Kaboora/Blue Lake. Pass Tortoise Lagoon on the way to this jewel of the island. 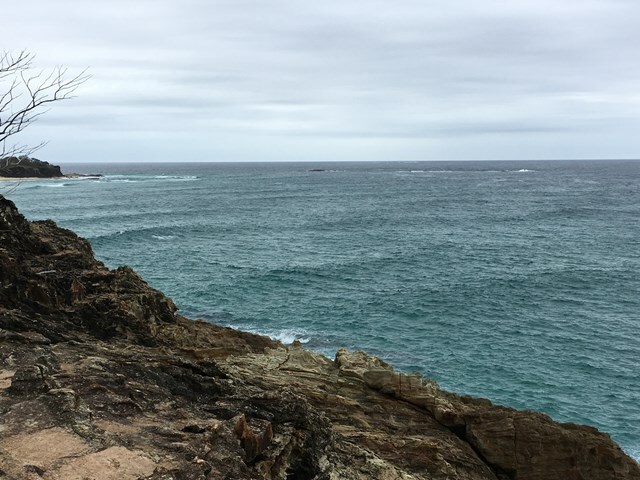 Straddie’s impressive headland walk called the North Gorge walk is located at the north western end of Point Lookout and is the best vantage point on the island to watch the whales and marine life pass right before your eyes. 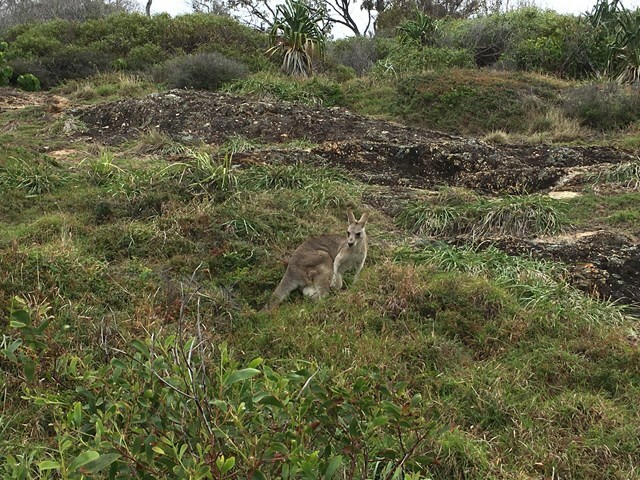 The walk encompasses the best of both worlds, with its raw and jagged headland to one side, and natural bushland on the other. 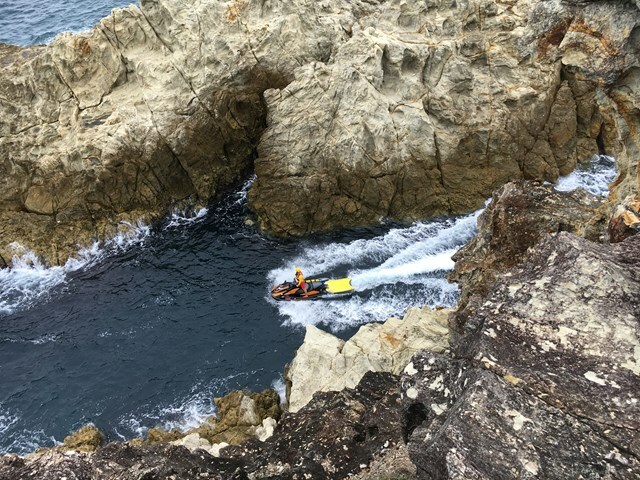 Known for its best viewing experience of migrating humpback whales, the Gorge Walk also has a unique rock formation called the ‘Blow Hole’, similar to that of a humpback whale. 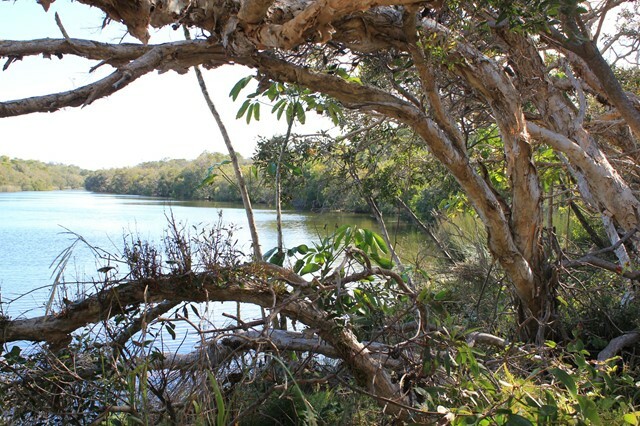 The Gorge Walk is a North Stradbroke Island icon and reveals just how pristine and unspoiled the island truly is. Access to the Gorge Walk is on Moloomba Road at Point Lookout, opposite Fishes Cafe and the Oceanic Gelati Shop. Start from Point Lookout and walk southward down the beach till a sign in the dunes where you head in land for about 100m to the keyholes. Then head back to Point Lookout same way.